The eTailing India Summit at Delhi carries forward eTailing India's vision of spreading knowledge and awareness about eCommerce and it's components in India and abroad. 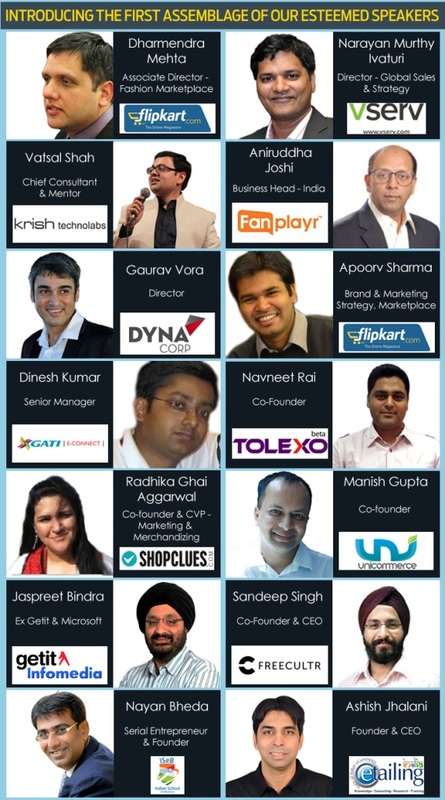 The Summit at Delhi looks at SME players in the eCommerce space and devise strategies for them to expand and scale their business. 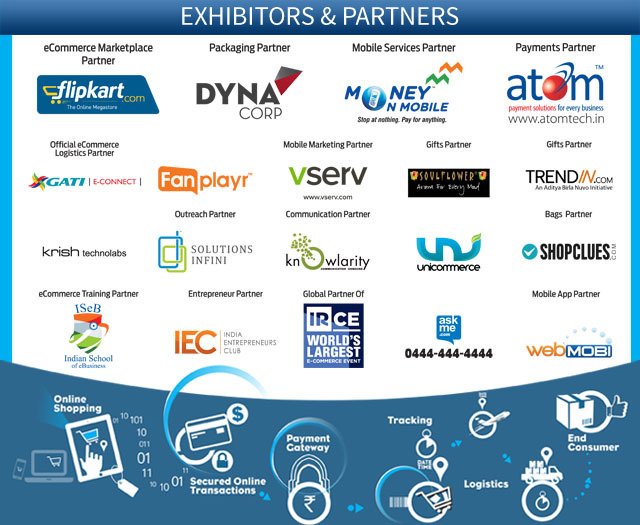 To be held on 27th September,2014 the eTailing India Summit targets Entrepreneurs, Retailers, Wholesalers & Manufacturers looking to gain insight on how to run a successful eCommerce business in today's tough business environment. The event will be attended by over 500 delegates from various industries such as Retail, eCommerce, VC and Finance, Technology and other associated sectors.